Remedial massage is more than just a relaxation or spa massage. Your therapist is tertiary educated for a minimum of one-year full-time study, from this gaining a deep understanding of the physiology of the human body. The term remedial is often interchanged with ‘deep tissue massage’ and literally means to remedy or fix a problem. This means your treatment will be generally geared to helping you overcome pain or tightness that has been causing you problems. 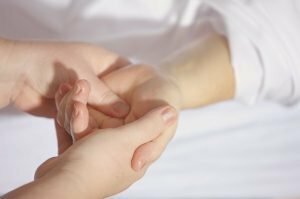 What can remedial and deep tissue massage treat? Our massage team is highly professional, knowledgable and personable. 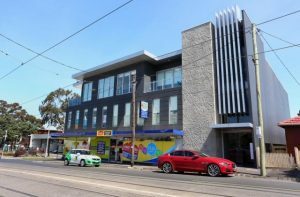 The Qi Medicine clinic in Moonee Ponds and on the Essendon border has been in operation since 2006 offering a combination of acupuncture, remedial and deep tissue massage. Removal of excess oil off your skin at the end of your session- so you don’t go home feeling greasy! 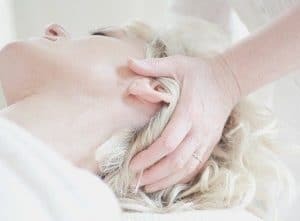 At Qi Medicine Moonee Ponds we have on the spot claiming for a remedial massage through all participating health funds, making your experience even more streamlined. Please contact your health provider to find out exactly how much you will get back per session, as this does vary from fund to fund. Book online here or phone the clinic on (03) 8589 6398 to book your remedial massage treatment today. We provide remedial massage to the North Western suburbs of Melbourne and are close to Highpoint. 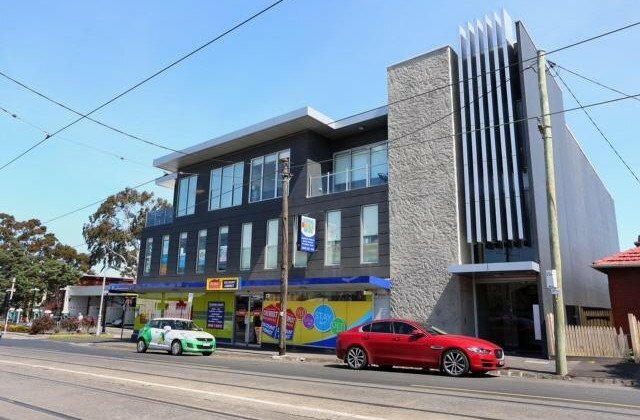 Qi Medicine is minutes away from Ascot Vale, Essendon, Avondale Heights, Maribyrnong, and Brunswick West. We also service many clients with acupuncture and Chinese medicine in Travancore, Flemington, Aberfeldie, Maidstone, and we are just 10 km from Melbourne city.